//	PSN, Nintendo eShop, Steam and Many Stop Working, Overload or Hacked? PSN, Nintendo eShop, Steam and Many Stop Working, Overload or Hacked? It’s the time of the year again! Christmas brings holiday cheers, lots of shopping but it has become a tradition to bring down all major gaming platforms every year. 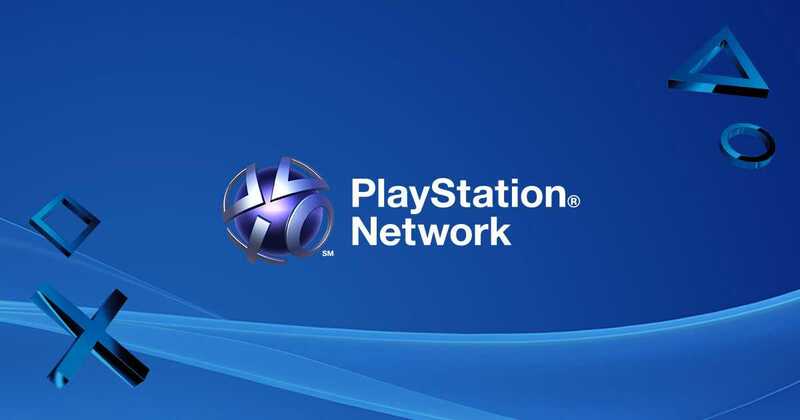 Playstation Network, Steam and Nintendo eShop are some good examples as the network went dark for more than a day. While it has been a couple of hours and engineers are looking into it, players are still complaining on forums that they are unable to redeem their newly purchased codes, send gift cards or connect to the online service to buy games they purchased through massive discount sales. The most common justification is that players have overloaded the servers as even those who never used the service for many weeks logged on out of the blue so as to test their new games and also to send or receive gifts that they received through family. Times have changed and almost every other purchase that you make today is purely digital. While most Xbox One and Playstation 4 titles are available in bluray disc format, most gamers choose to go for the digital copies as they are much cheaper, easier to own a huge collection and also come as bundles in many scenarios. But, it was pure nightmare for most as they tried to download the games they purchased and play them during the holidays. 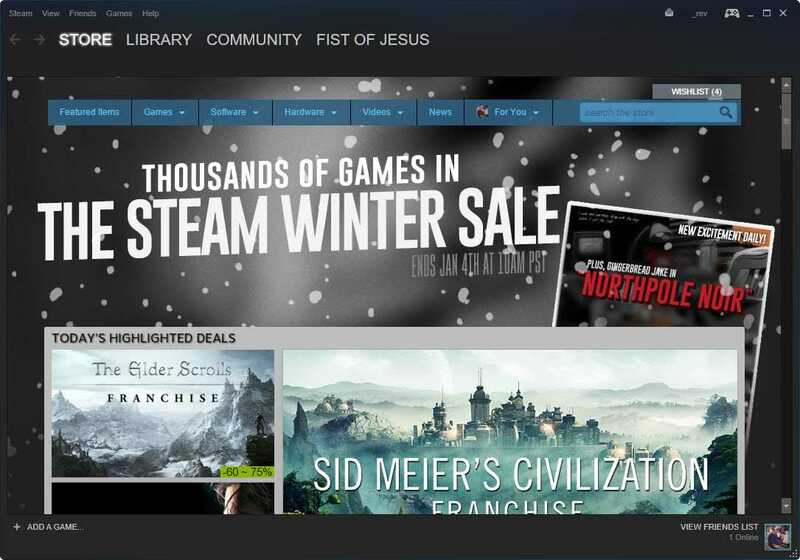 Based on the information received, PC Gamers who purchased titles on Steam during Winter Sale 2017 are the least affected lot. In Windows 10 gaming PCs, the gamers are split into different areas through Electronic Arts’ Origin, Ubisoft’s UPlay and Valve’s Steam. Besides, a company like Valve is quite aware of how crowded things could get during one of the largest sale of the year. They were better prepared and the issues were faced only by a select group of gamers. Sony confirmed in an official statement that players were not able to redeem codes on the PS Network and it didn’t work on the website either. “We have our engineers looking into the Store issues and it will be fixed shortly. Thank you for your patience and we will get back up soon,” they said. While Playstation 4 owners haven’t complained much, it is yet to be fully solved. The Nintendo eShop has gone down completely and issue is pretty high compared to most other platforms. Nintendo was never ready for such massive crowd but the Switch console ensured their servers broke down. Companies are also investigating if there were any DDOS or hacking attempts that affected their servers.